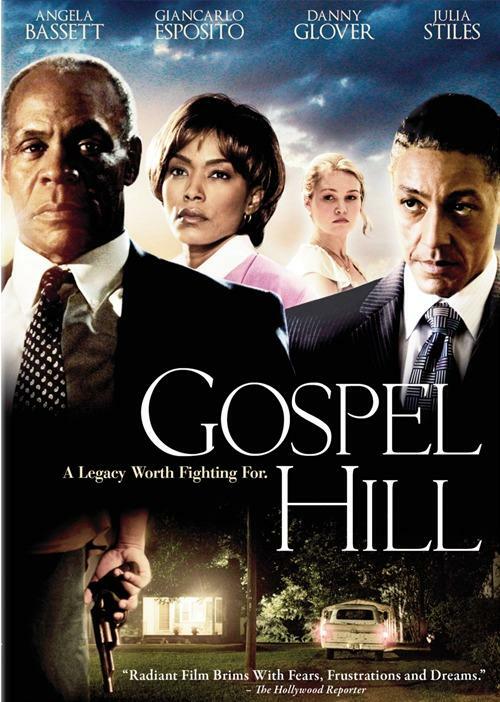 Don't let the title "Gospel Hill" fool you, as it really is not a Christian film. It contains profanity and other ungodly themes. The movie is about a developer, lying to the African-American people of a small South Carolina town, promising neighborhood redevelopment, but attempting to demolish the historic area, suffering from urban decay, to make way for commercial real estate. There are themes of racial conflict present in this movie as well. This film could have been done better. The acting was fine, but the script failed it. The Celluloid Film Review did not get very much from this movie.